Use these easy Organic and Natural Product Savings Tips to save a bundle! Need some Organic and Natural Product Savings Tips? Sarene said: “Earthbound Farms sends out coupons for its salad. I usually buy their large salad package at Costco for $5. That lasts a long time if you refrigerate properly and don’t let the moisture in. All the other coupons at TheFrugalgirls are also good. Don’t get caught up in “natural” though as there is no “standard” for that, it’s meaningless unless a products states USDA Organic. And not everything need to be organic. “Thin-skinned” fruits like apples, grapes, strawberries, celery, etc. need to be organic, and thicker skinned items like bananas, avocados, oranges, etc don’t necessarily need to be organic. Shelly said: “The main thing I buy in organic is fruits, vegetables, and milk. As far as milk is concerned, Organic Valley and Horizon Dairy release coupons on their website, so I usually buy from them. During the summer months, I try as best I can to “buy local” through Farmer’s Markets for fruits and veggies. My parents do a garden every year (we don’t have the room) which is wonderful for blueberries (they get expensive! ), raspberries, carrots, beans, corn, etc. Another option is a local co-op through a local Farmer. Often they will let you come and visit the farm and ask lots of questions. I also found a great local butcher that does nitrate free meats (we don’t eat whole lot of meat). On packaged items, I have to read the labels. Just because something is labeled “organic” or “natural” doesn’t mean it’s any better for you. 1. Shop at Trader Joe’s. 2. Buy bulk organics in the bulk bins at local markets, Whole Foods or Costco (depending on which is the least expensive at the time). 3. Barter with organic farmers and/or join a CSA. This worked especially well for us when we lived in central CT; one farm allowed me to trade 5 hours of work for bushels of blueberries, peaches and apples. 4. Go to farmers markets at the end of the business day, when they are more likely to make deals with you. 5. Write to companies for coupons and save those coupons for retailers that offer double coupon value and/or Super Double days like Harris Teeter. For example, I wrote to the makers of my favorite soy milk and was mailed over $100 worth of coupons with no expiration date. Most companies send around $20.00 in coupons. 6. Know the coupon policy at Whole Foods (ask for the coupon policy at your local store), and use Whole Foods In-Store Coupons. Make friends with your cashier; they know when sales are coming up. Planning a garden? Grow your own delicious produce at home with these simple gardening tips! 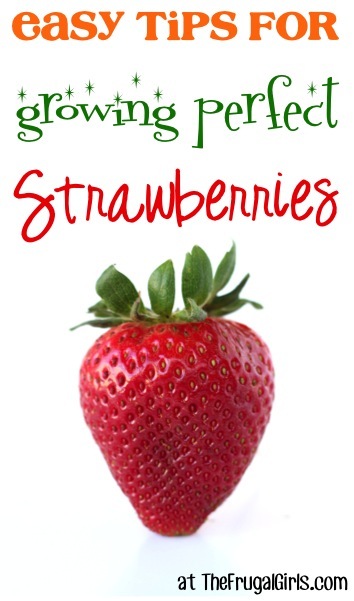 15 Tips for Growing Perfect Strawberries! 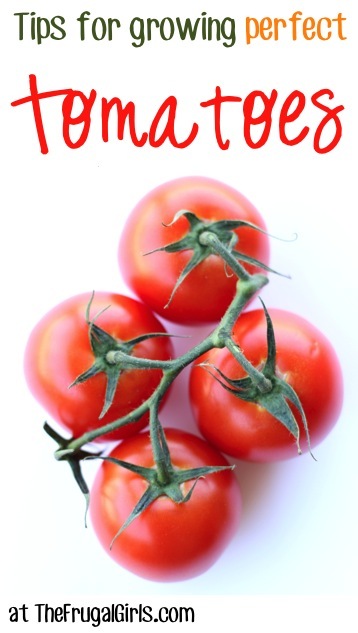 22 Tips for Growing Perfect Tomatoes! 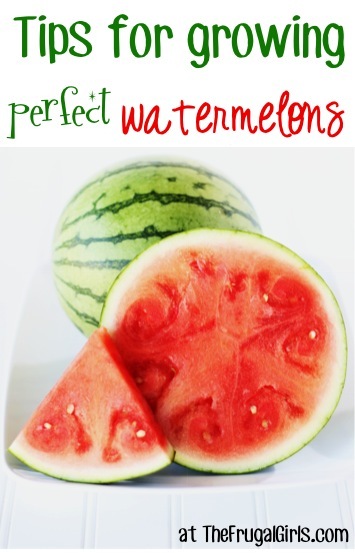 15 Tips for Growing Perfect Watermelons! you are all very fortunate. we have walmart and kroger. no food co-ops, no farmers markets, no whole foods.